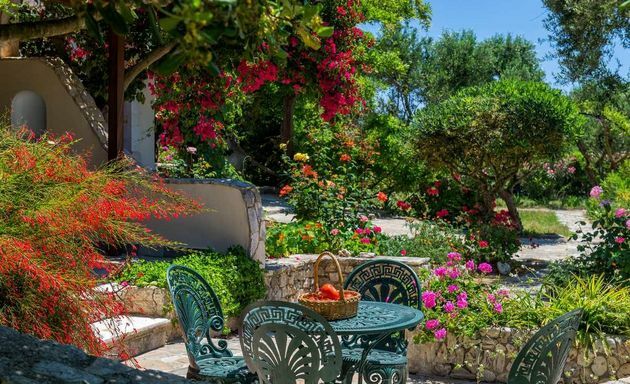 The island of Zakynthos, also known as Zante, lies a few miles south of Cephalonia and opposite the north-western tip of the Peloponnese. 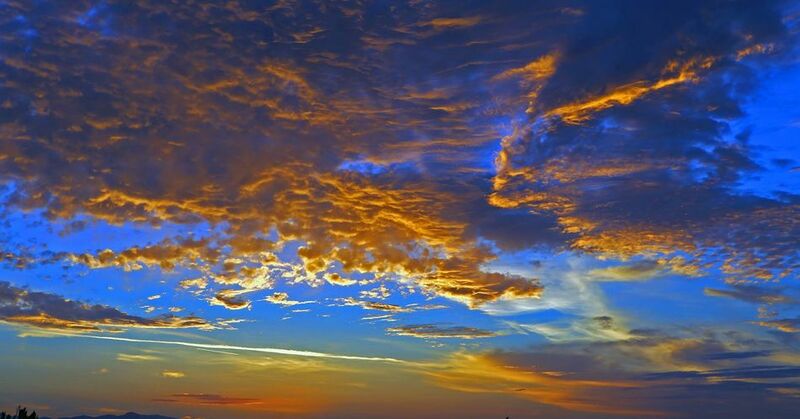 It is the third largest island in the Ionian and measures 24 miles in length and 11 miles in width. 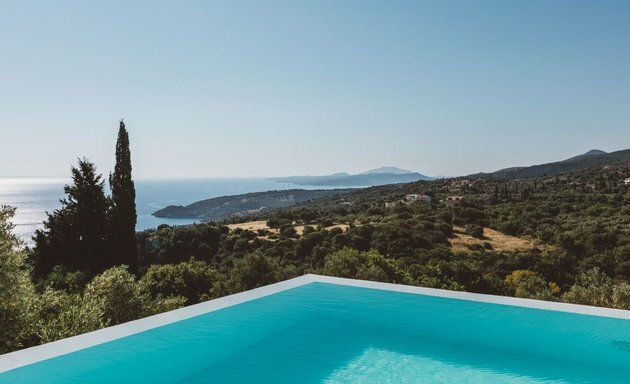 The northern part of the island is rich in pine forests, olive groves and deserted beaches while the southern part is less mountainous and more cultivated with sandy beaches. The island’s raisin crop is more important than that of the olive. The south-east corner of the island produces honeydew melons, cherries, oranges, lemons and water melons. 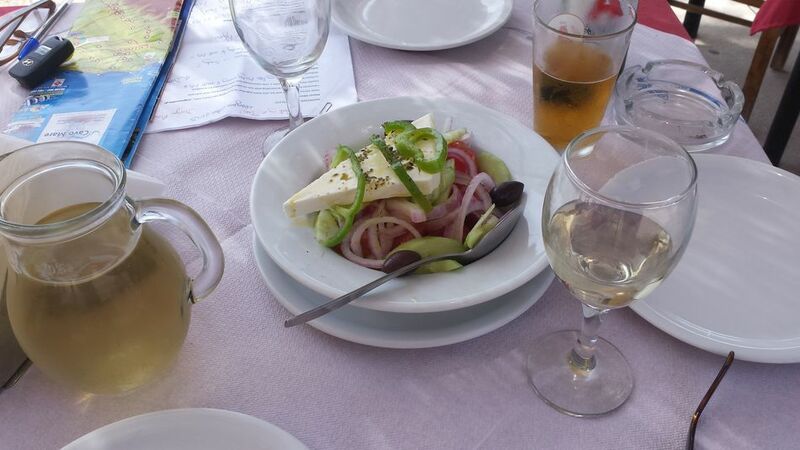 “Verdea” a light crisp local wine, can be found in most tavernas. The north-east coastline is best explored with a hired boat. 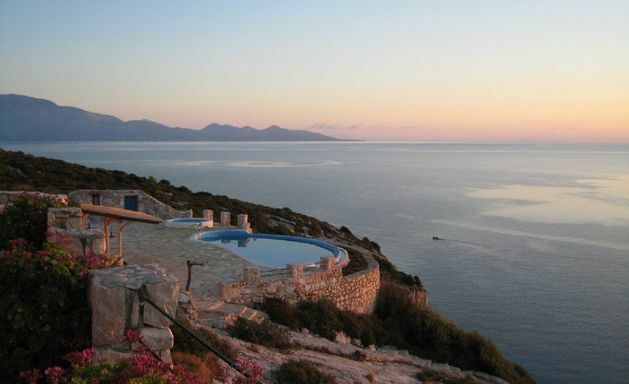 Our properties in the north are close to the small port of Agios Nikolaos, where boat hire can be found. 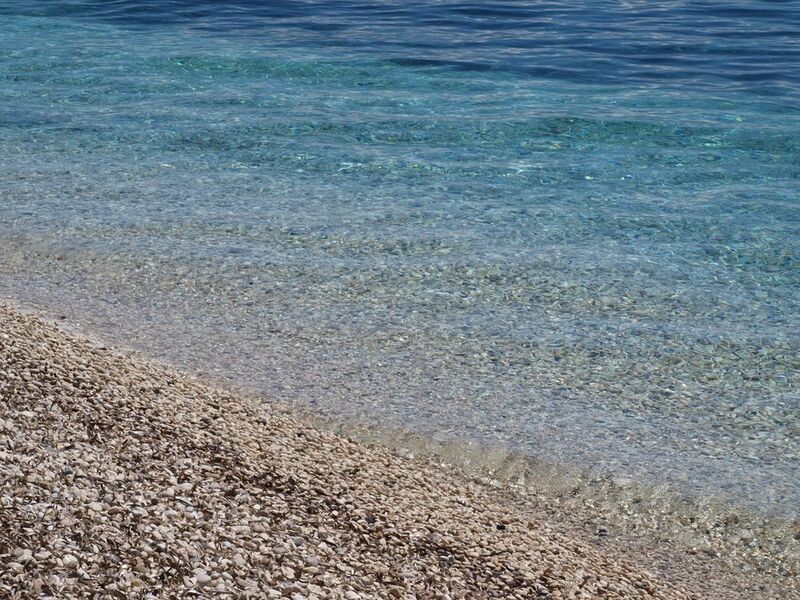 Pack a picnic and find a deserted cove or moor up at one of several beach tavernas for freshly caught fish and a glass of chilled wine (no breathalysing at sea here). 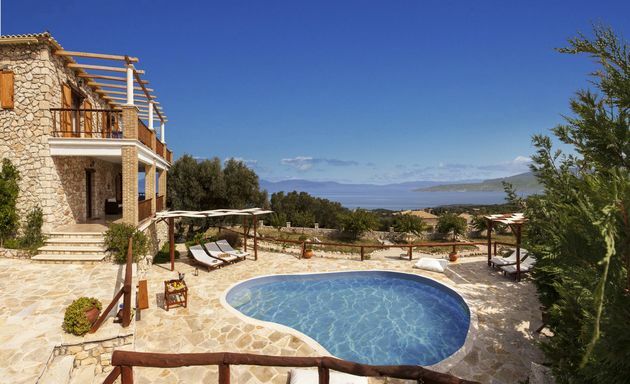 Inland from Agios Nikolaos is a beautiful, undulating landscape of hills, valleys and mountains. A patchwork spread of olive groves punctuated by cypress trees - peaceful seclusion only interrupted by the clonking of goat and sheep bells. Caïque excursions can be arranged to visit the fascinating caves and beaches on the west coast and the neighbouring island of Cephalonia. 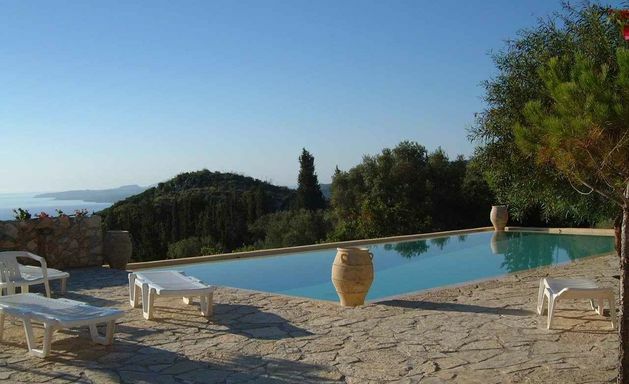 There are also regular excursions to Ancient Olympia on the mainland. A ferry service links Agios Nikolaos with Pessada, a port on the south east coast of Cephalonia - an opportunity to spend one week on Zakynthos and a week on Cephalonia. The town of Zakynthos is a busy one. The waterfront includes a string of small bars where one can sit with a coffee or ouzo and watch the arrival and departure of the fishing caïques and visiting yachts. The back streets are filled with fruit shops and small tavernas renowned locally for the singing of Kantathes, island love songs. The impressive church of St. Dionysius holds the remains of the island's saint. The Zakynthos Museum contains a history of the islands’ church art. The Solomos Museum displays manuscripts, portraits and mementoes of Greece’s national nineteenth century poet, Dionysius Solomos, whom Goethe christened the “Byron of the East”. The remains of a Venetian castle, the walls of which now imprison a pine forest, overlook the town and the surrounding plains of olive and cypress trees. 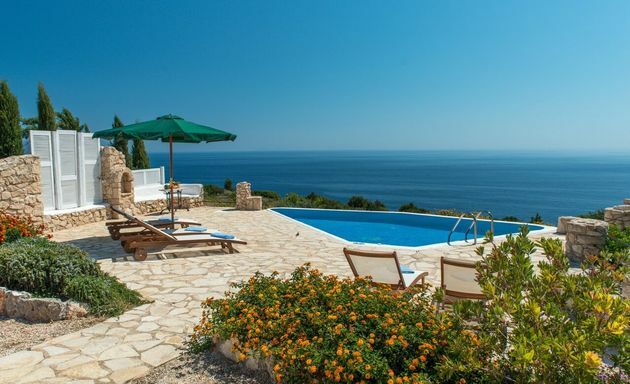 Villa Delphinia enjoys spectacular views from its hillside terrace in the foothills of north Zakynthos’ mountain range. 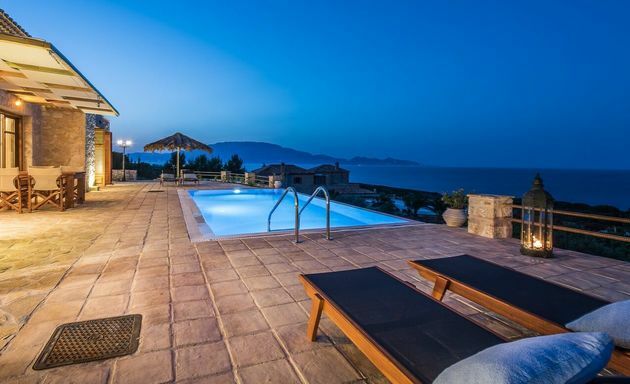 Galatea is one of 5 comfortable villas set privately on a hillside promontory above the sea just outside the port of Agios Nikolaos on Zakynthos’ north east coast. 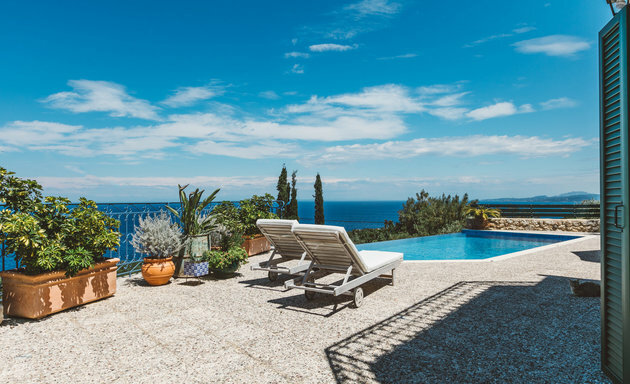 Terraces on three sides of the villa look out over the forested valleys below and along the Zakynthos' eastern coastline. 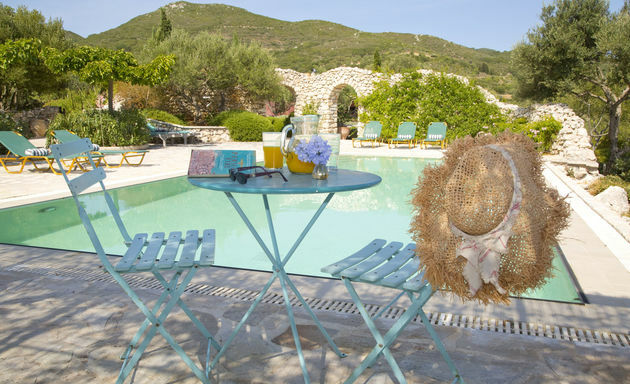 A private estate hidden amongst olive groves above the port of Agios Nikolaos. 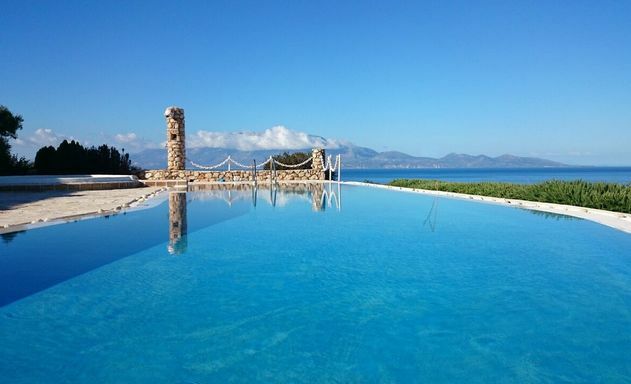 Villa Melissa is a spacious, comfortable villa above the sea close to Agios Nikolaos, north Zakynthos. 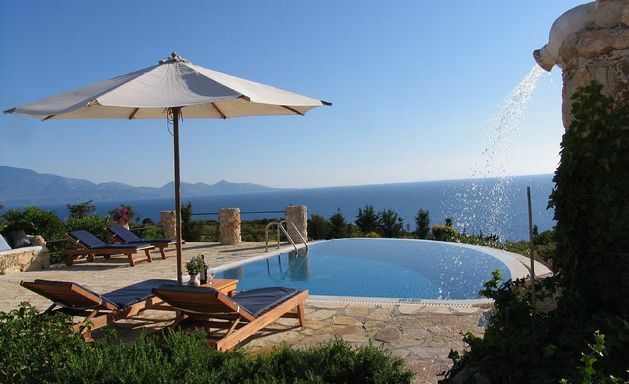 Villa Nepheli is a luxurious villa above the sea, just outside Agios Nikolaos on Zakynthos' north east coast.